Pakistan's neighbours, including India and Afghanistan, accuse Islamabad of providing safe havens to terrorists to conduct cross border attacks. 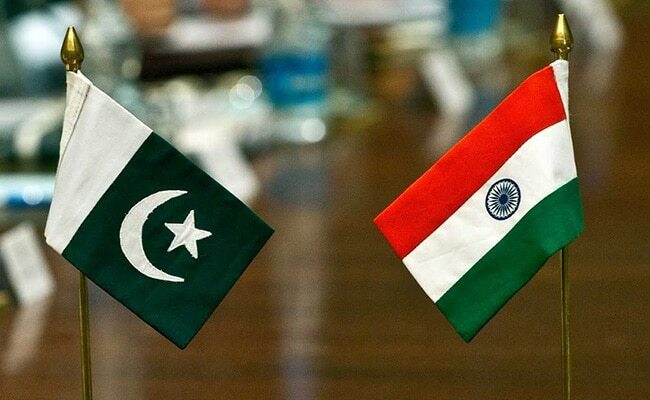 India has made it clear to Pakistan that terror and talks cannot go together. Pakistan on Wednesday sought US help to ease tensions with India, saying it wanted peace on the Eastern border in order to concentrate on the Western border with Afghanistan. "We want ease on the Eastern border if we have to look towards the Western side," Foreign Minister Shah Mahmood Qureshi told reporters while briefing them on the outcome of his talks with US Secretary of State Mike Pompeo. Stating that people suffer due to ceasefire violations along the Line of Control, he said, it was "important that we should look at it and see how we can improve that who can help us to bring the improvement (on Eastern border)." He reiterated that Pakistan wanted peace with all its neighbours and had never shied away from negotiations, but "we need two hands to clap." Pakistan's neighbours, including India and Afghanistan, often accuse Islamabad of providing safe havens to terrorists to conduct cross border attacks. Mr Qureshi said the LoC ceasefire was a very good confidence building measure but when it gets violated, people suffer. Mr Qureshi said that the visiting US delegation indicated to have direct talks with the Afghan Taliban and Pakistan offered its full support for a negotiated solution of the Afghan issue. "Pompeo said the State Department will lead the peace effort in Afghanistan. The impression we get is that there is space for (US) direct talks with the Taliban," he said. He said Secretary Pompeo assured that the US did not want to keep its foot print for unlimited period in Afghanistan, though there was no timeline for America to pullout from the strife-torn country. "US wants that Pakistan should help to move forward the talks. And we will do and we have offered full support as it is according to our policy. We want peace (in Afghanistan)," he said.